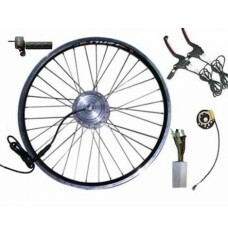 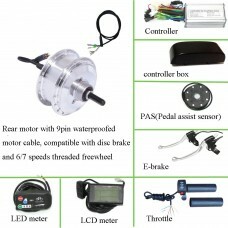 36V 250W rear cassette freewheel motor kit for electric bike conversion. This motor kit does not include rim and spokes, please lace the wheel locally because the shipping for assembled wheel is a little expensive, therefore we recommend you to order the bare motor, controller, and the needed parts, and lace the wheel in local market. 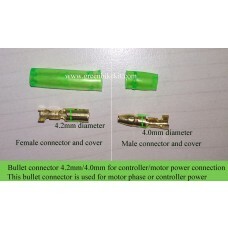 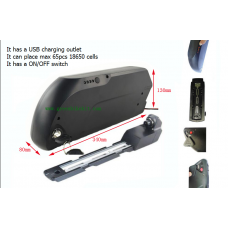 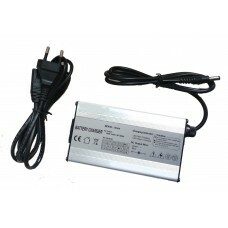 The motor cable is with splited waterproof cable for easy remove or connection. 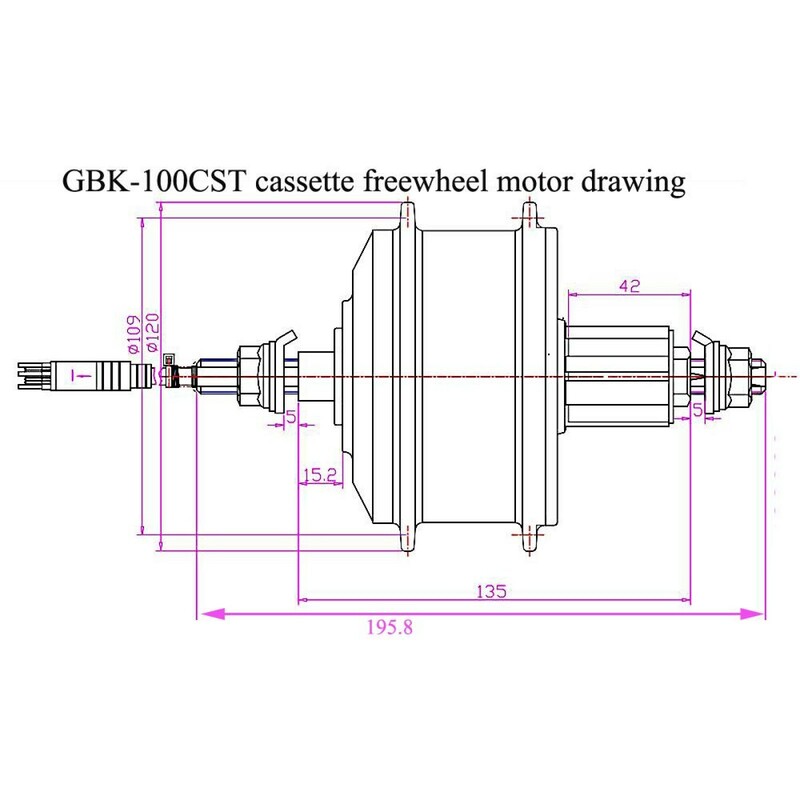 The motor is silver color with 36 spoke holes; if you need black cover or 32 spoke holes, please email us. 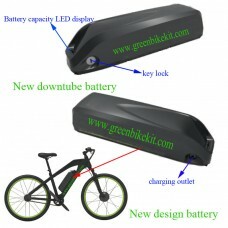 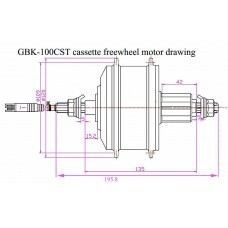 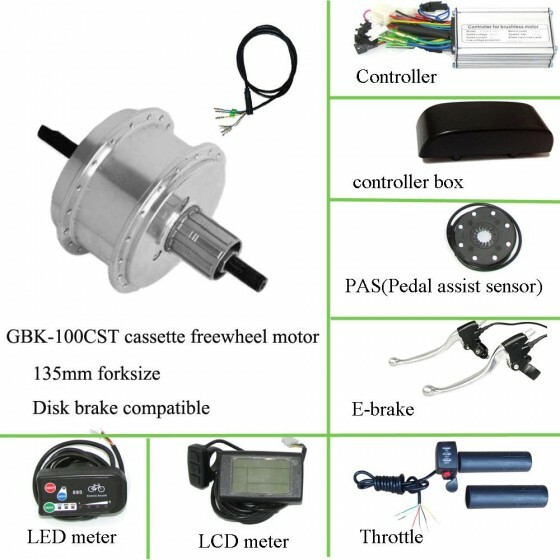 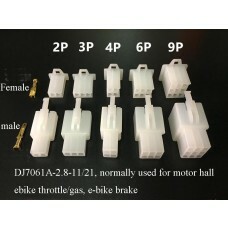 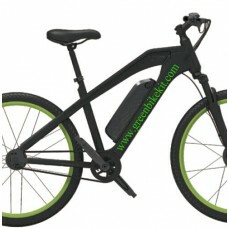 Review "e-bike 36V 250W cassette freewheel motor kit(GBK-100CST)"